Provide comfort for the family of David Scott with a meaningful gesture of sympathy. David Eugene Scott of San Angelo, Texas left his earthly life on Wednesday, March 20, 2019. David was born in Emmitsburg, Iowa on March 15, 1946 to Robert Nolan Scott and Harriett June (Harr) Scott. He attended schools in rural Iowa until he enlisted in the U.S. Navy in 1964. David served aboard the USS Midway during the Vietnam Conflict. He was a galley chef on the aircraft carrier and his beloved friends referred to him as “Cookie”. On June 16, 1964 while on leave, David married the love of his life, Carol Jean Linn, otherwise known as his “sweetheart”. David and Carol Scott began their 55 year love affair in Fairmont, Minnesota then gave life to four beautiful daughters, Christy, Toni, Angie and Samantha. David and Carol were trailblazers in their family and set out for Texas in 1973. David had a prolific career in the meat packing industry throughout Texas. His passion was to raise and process organic beef and pigs. He loved to help the underprivileged, the homeless, and feed the hungry. David was proceeded in death by his parents, his sister Diane, and brother Donald. He is survived by his beloved wife, Carol Scott, daughters Christy Kaiser and husband Bobby, sons Bradley, Zachary and Maxwell, Toni Scott Wehman and husband Bruce, Angie Wilson and sons Colton Wilson, with wife Tori Wilson and Dillon Wilson, and Samantha Simmons and husband Matthew. Memorial services will be held at 2:00 pm, Saturday, March 23, 2019 at Shaffer Funeral Home's Pioneer Chapel. Arrangements are by Shaffer Funeral Home. In lieu of flowers, please make a donation to The Wesley Soup Kitchen in San Angelo or the charity of your choice to help the helpless. 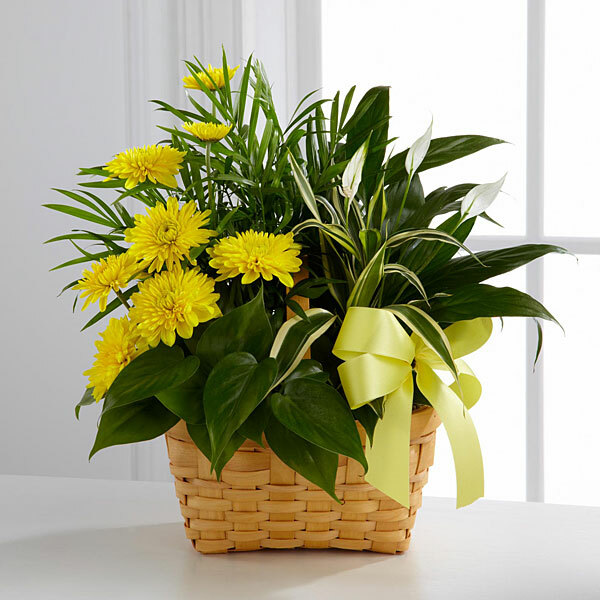 To send flowers in memory of David Eugene Scott, please visit our Heartfelt Sympathies Store. Karen Boykin sent flowers to the family of David Eugene Scott. 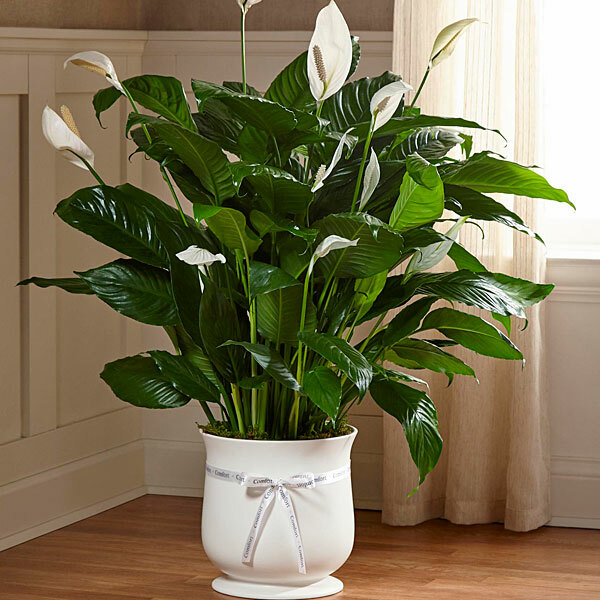 Karen Boykin purchased the The FTD Comfort Planter for the family of David Scott. Heartfelt Sympathies Store purchased flowers for the family of David Scott. Dave was one of the most genuine guys I have ever met. He was a man that always stayed to true his word. I could always go to him for advice on anything or just needed some words of encouragement. He was always there for me. I was proud to call him my friend. I will think of you often Dave. Carol, Sam and the rest of the family, you have my most heartfelt condolences. I love you guys and am here if you need anything.